The website looks cheap and nasty to me. Why don't they have a picture of the building on the website ? Surely that would be the most important thing that people would want to see. Not really, i would rather know what the building looks like from the inside. I would only assume internal/external renders have not yet come through, once these do we will probably see a realestate advert. Dvious my friend, if they don't have any renders yet then how do you think it got through the application process ? Dvious wrote: Not really, i would rather know what the building looks like from the inside. Last edited by RoiMartel on Fri Sep 30, 2016 7:49 am, edited 1 time in total. Full Page editorial in today's Business section. The Render looks good. Drove past the site today, and the display centre looks like it is almost finished and ready for opening. Last edited by RoiMartel on Fri Sep 30, 2016 7:50 am, edited 1 time in total. 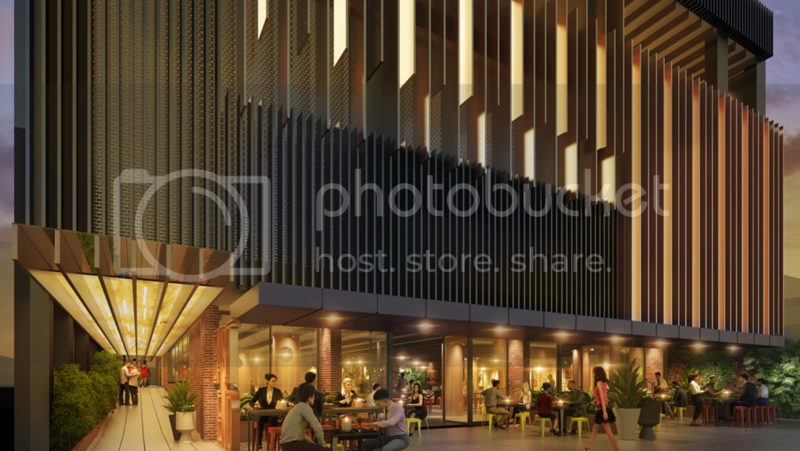 The render on realestate.com reminds me of U2 on Waymouth - lets hope it doesnt turn out the same! I like the marketing for this, will be interesting to see what the markets like for apartments at the east end! 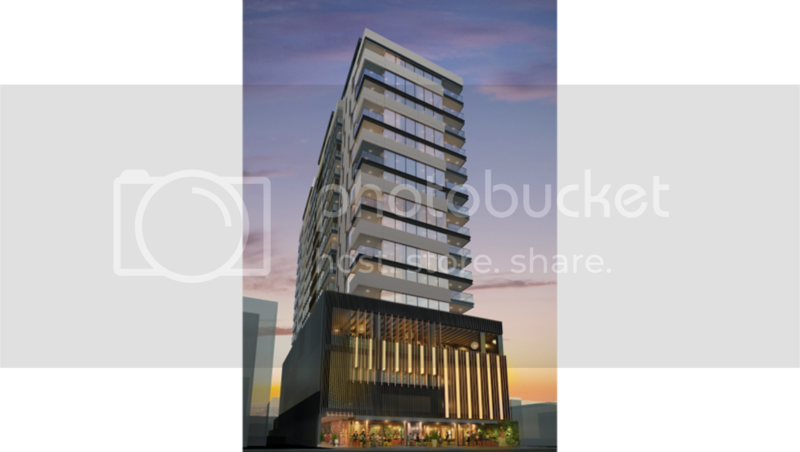 The comparison with U2 on Waymouth is not really valid, walking 5 minutes to Rundle Street East is much attractive than the 10-15 minutes it takes to get away from the Waymouth/Grenfell office block area. My comparison to U2 was referring to the render on realestate.com looking somewhat like the render of U2, I didnt raise anything about locality or walkability. I agree with you though. How good is the podium. serca wrote: Thats sensational ! I agree, however the tower should be another 10 floors at least.